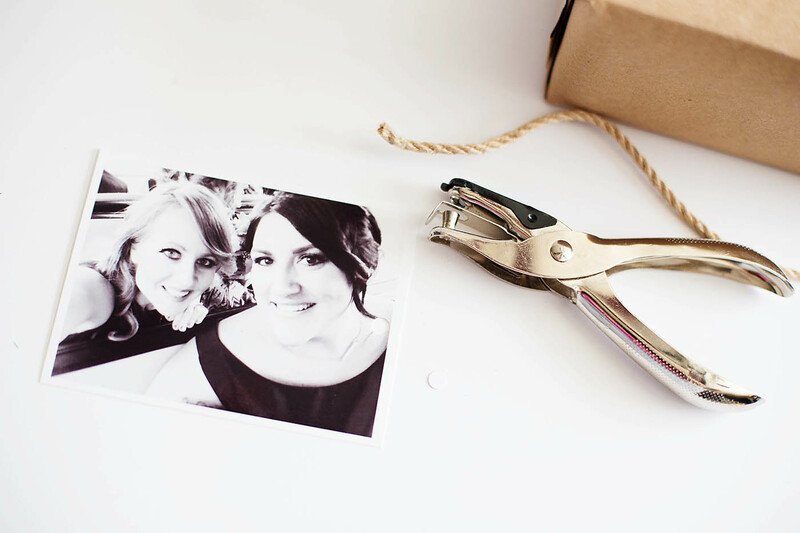 I LOVE finding a gift that someone didn’t know they wanted but it ends up being just perfect for them. 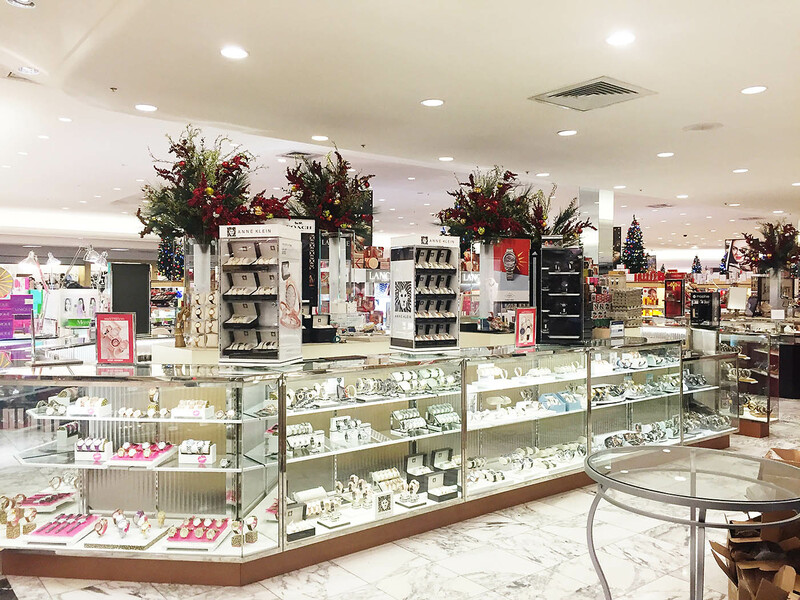 Jewelry is often a great choice but there are so many options. I’m all about functional so I love giving watches. 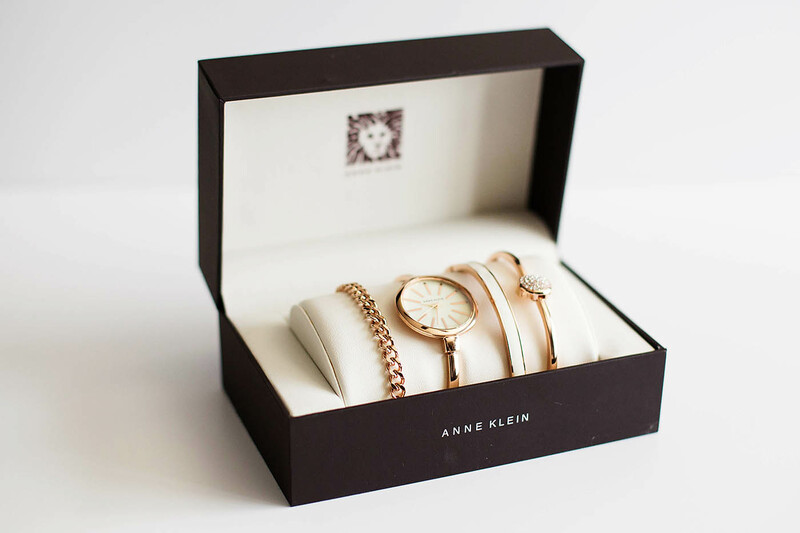 I saw these Anne Klein gift sets in Dillard’s and couldn’t believe how gorgeous and perfect they were for a beautiful, functional gift. 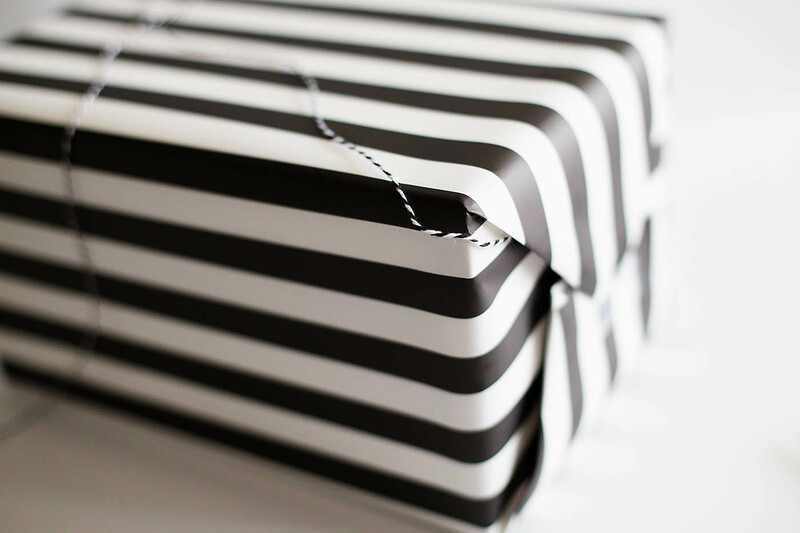 I also love adding personal details to gift wrapping and since this box set has such a great presentation I figured I’d share some fun ways to pull that presentation to the outside of the wrapping! 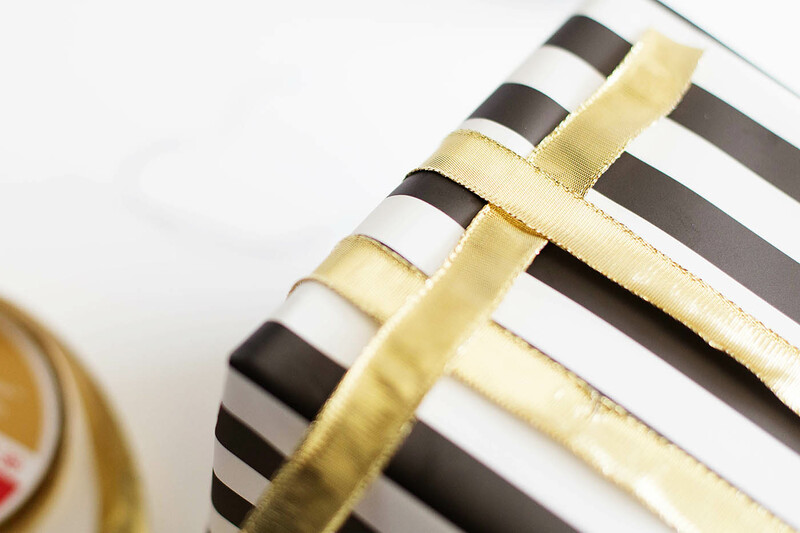 Before you even get to the wrapping, you need to have that perfect gift. 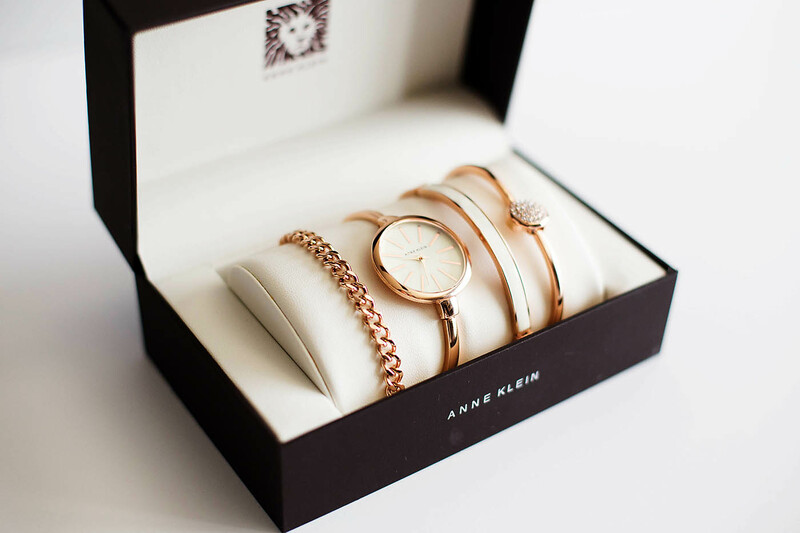 I LOVE the Anne Klein box sets from Dillard’s. They are so versatile and at a great price for all that you get. Plus, they make a great presentation all by themselves! You can find them in the jewelry section and you’ll definitely have a hard time choosing. 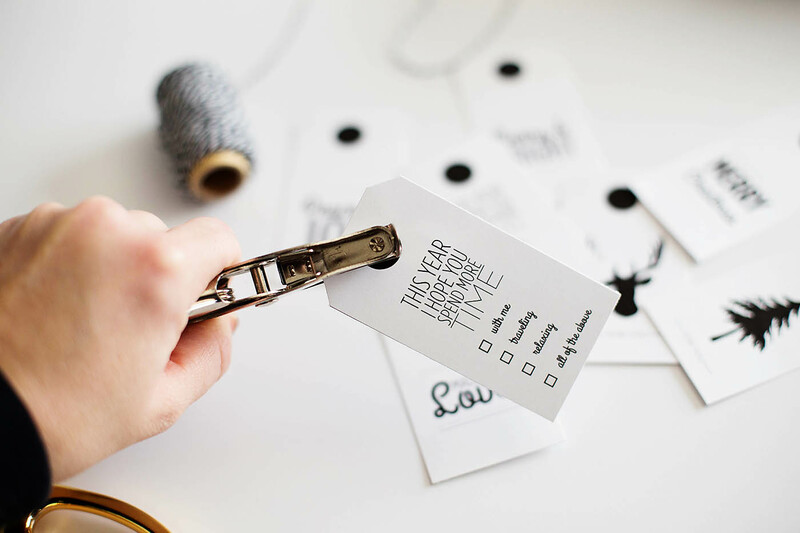 So many gorgeous, stylish options. I loved this 4 piece set because there are SO many ways to wear it even layering it with pieces you already have. 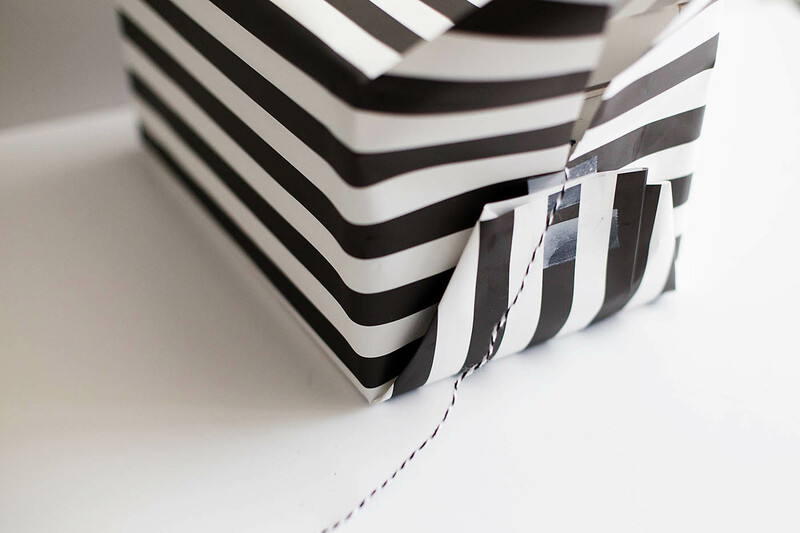 Finding that perfect gift makes wrapping it that much more fun. 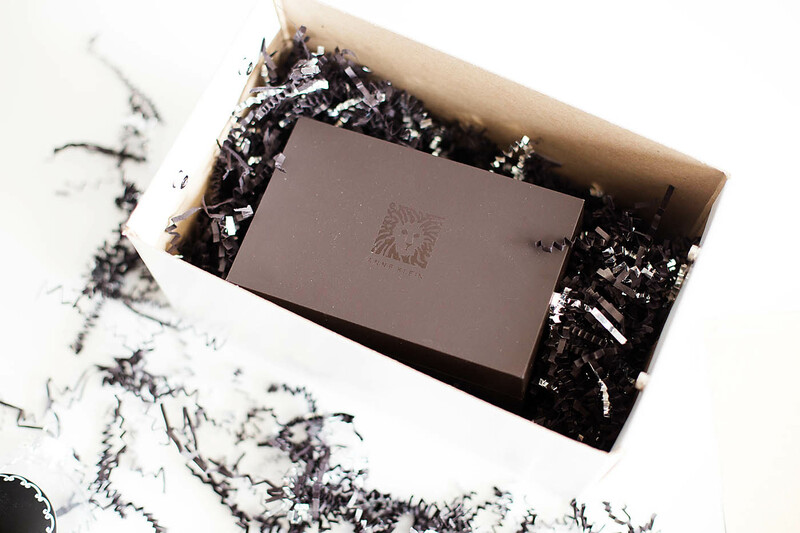 I love the box and presentation this set came in and I always try to use my gift as inspiration for the wrapping. That way you’re giving something that’s completely personal. 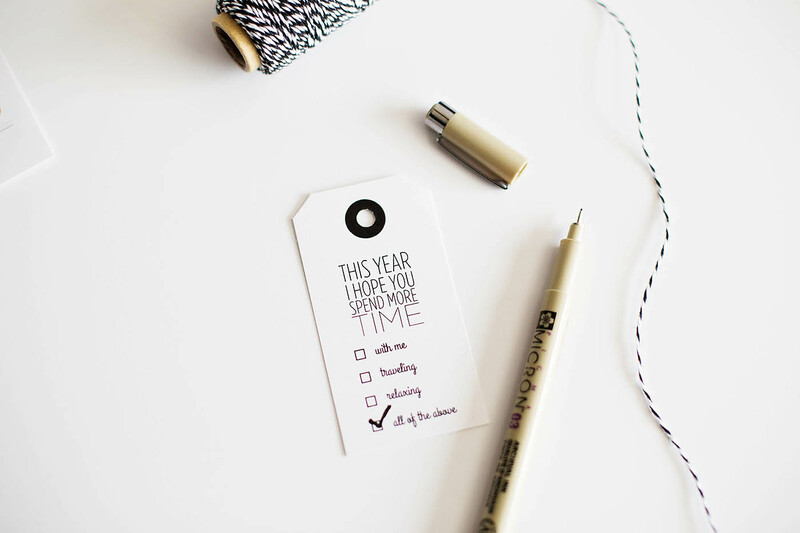 I decided to play off the watch in this set and created some free printables to go with them! Just cut them out and punch a hole in the middle of the black circles. 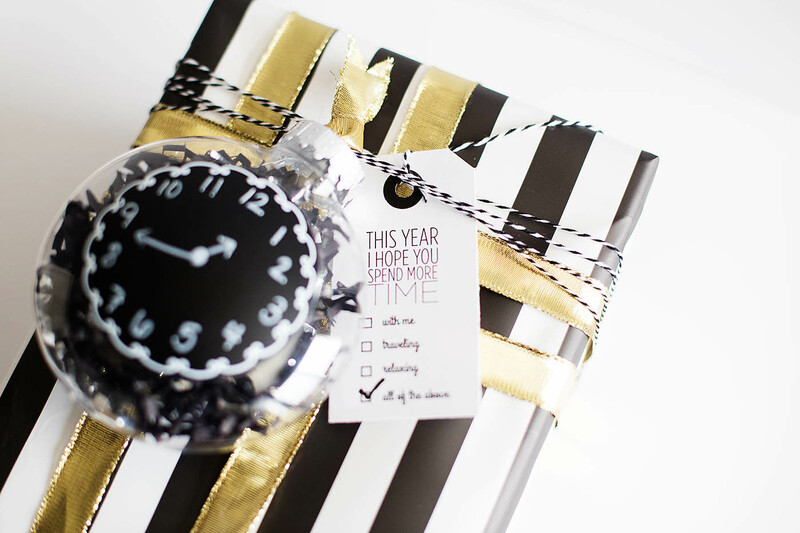 I added a couple about spending more “time” doing things, which goes perfectly with my gift set! 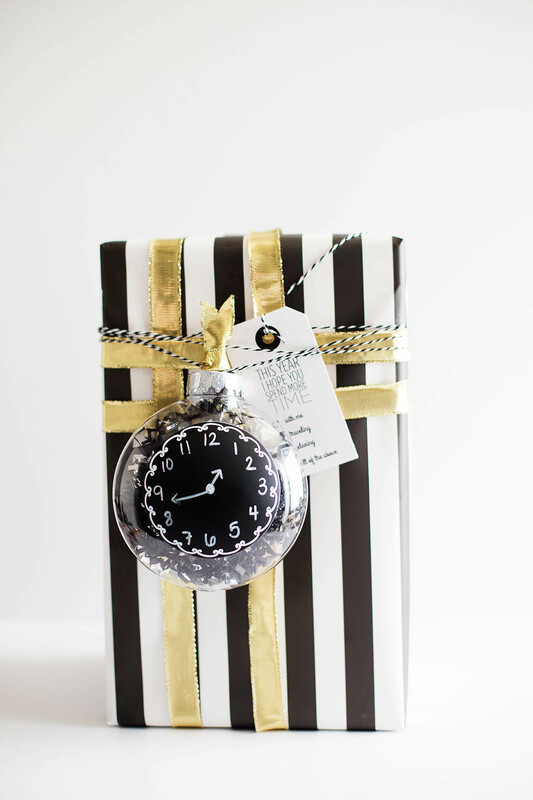 I wanted to make this wrapping a little interactive so I tied a string to the watch in the box set before wrapping. 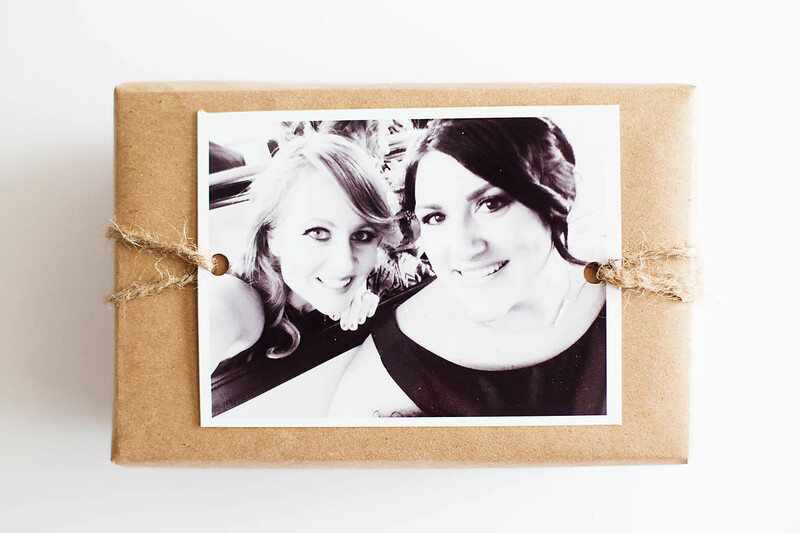 You can place this box inside a bigger one (which I like to do if they were shopping with me when I found their gift). 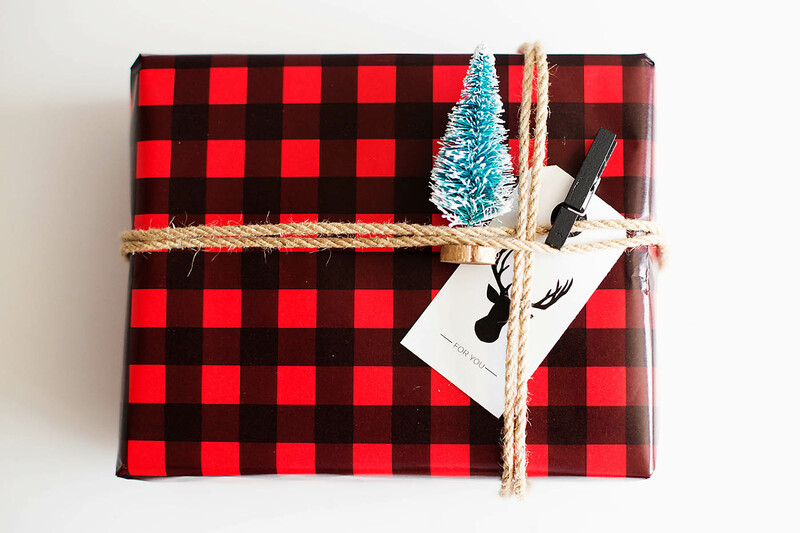 Then wrap the gift up while weaving the string to the outside of the wrapping. 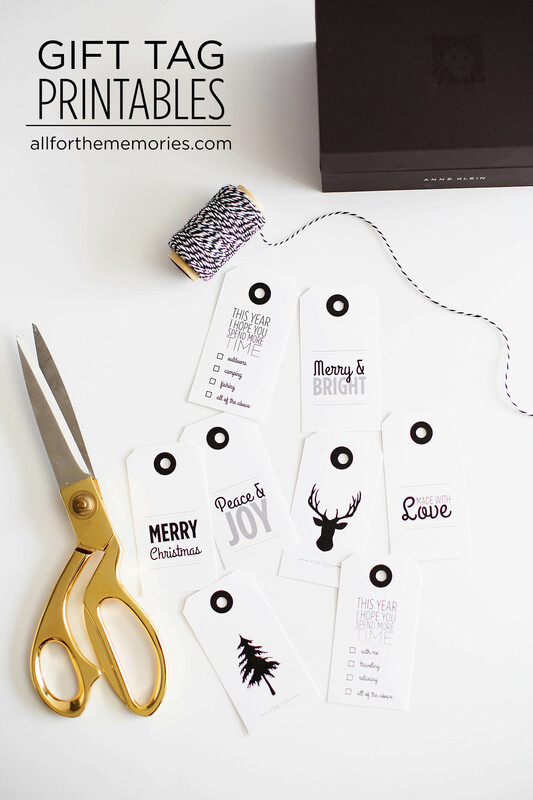 Then fill out the personalized gift tag. 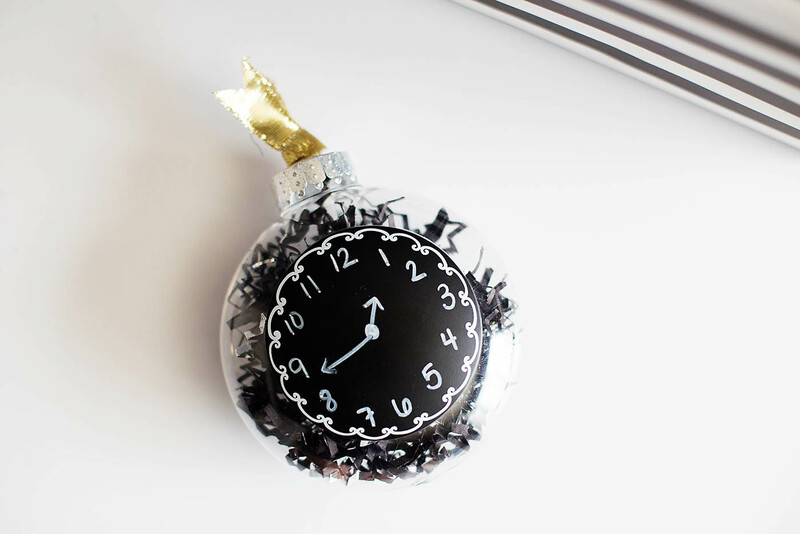 To take the personalization a bit further, I decided to make an easy clock ornament to expand on the “time” theme I have going. 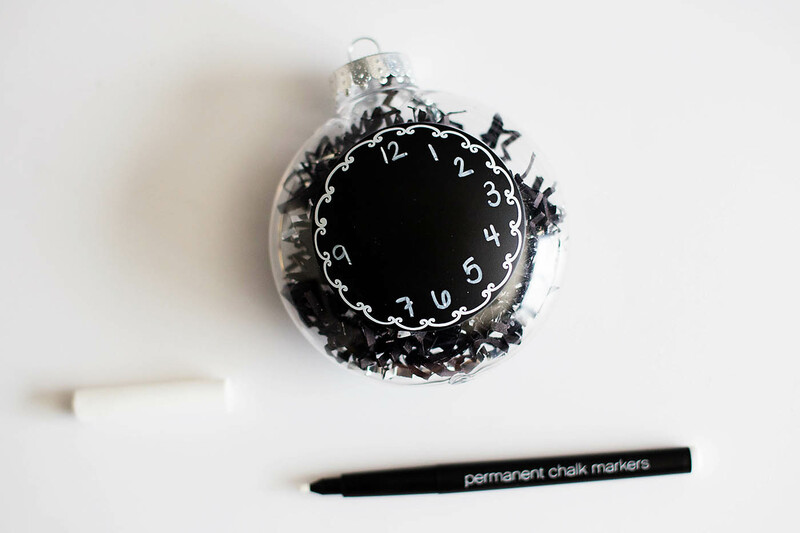 I used a clear chalkboard ornament and drew on a clock (the time is 1:43 for the numerical code for I love you) with a chalk marker. I added some ribbon in a weaved pattern onto the gift. Then tied the tag (that’s attached to the watch) onto one of the ribbons. I wanted to make sure this was separate so it wouldn’t get pulled off with the ornament tag. Then I finished off the gift with the ornament on some more string. 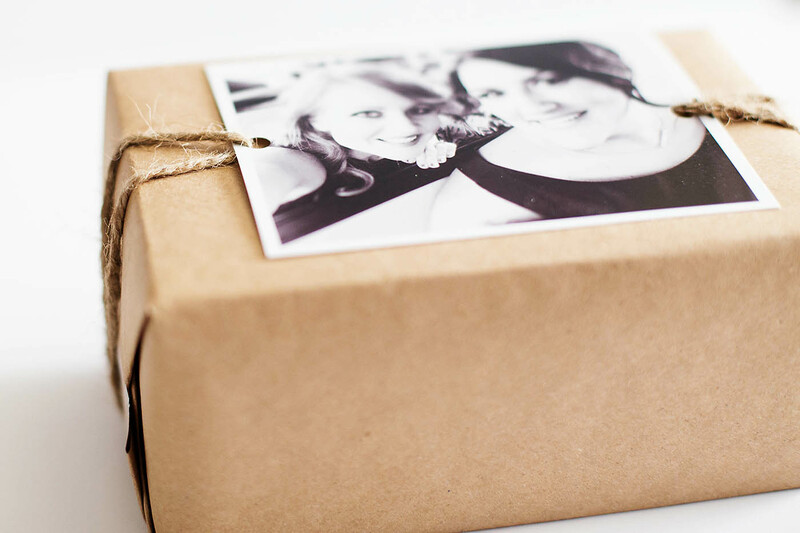 Another favorite way to personalize wrapping is with a photo! 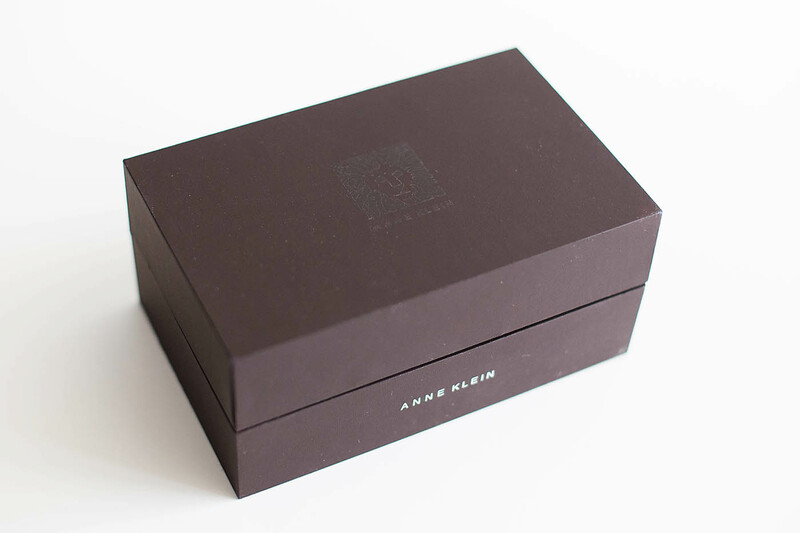 Just print out, make two holes with a hole punch and string onto your gift (a 3″x4″ photo is perfect for this Anne Klein box set). 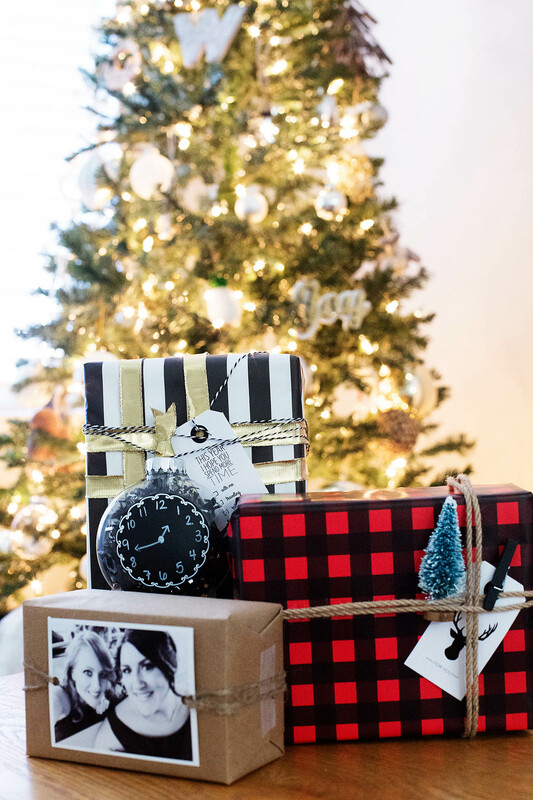 Then you know exactly who the gift is for and they’ll know exactly who it’s from! 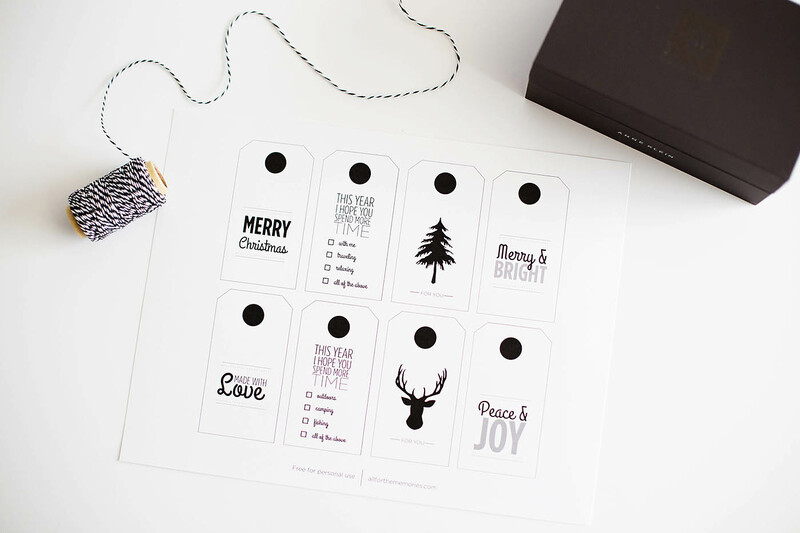 You can also include little bits and pieces that remind you of the recipient. Things like trees, animals, lights, candy etc. 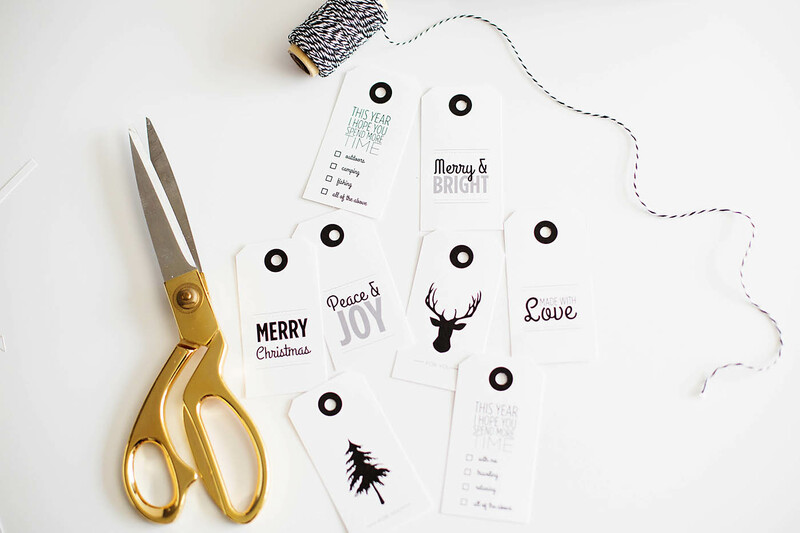 You can also attach the tags with a small clothespin instead of stringing it on! 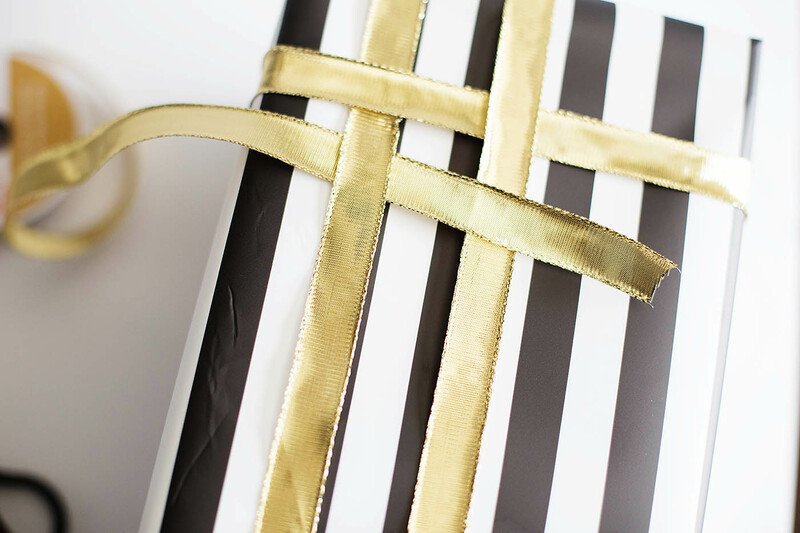 Now the perfect gift has the perfect wrapping. 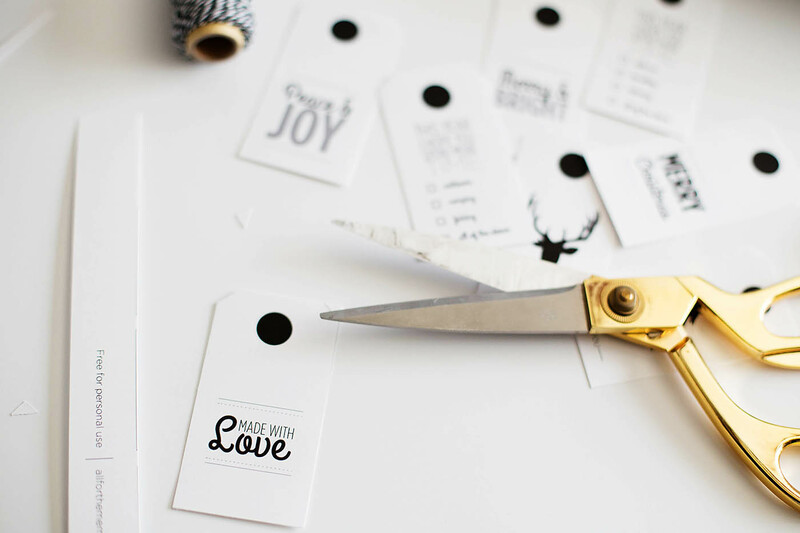 I love adding those small touches to an already awesome gift. 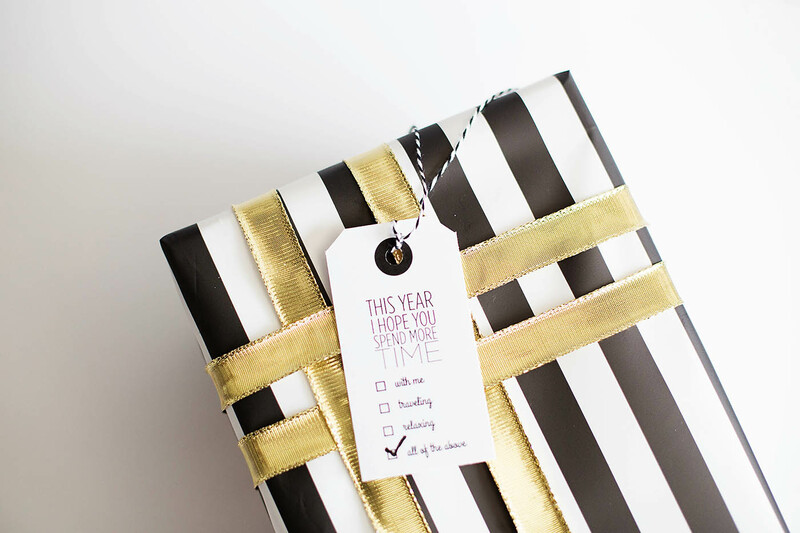 Do you personalize gifts when you’re wrapping them? California Family Travel + New ResorTime Discount! 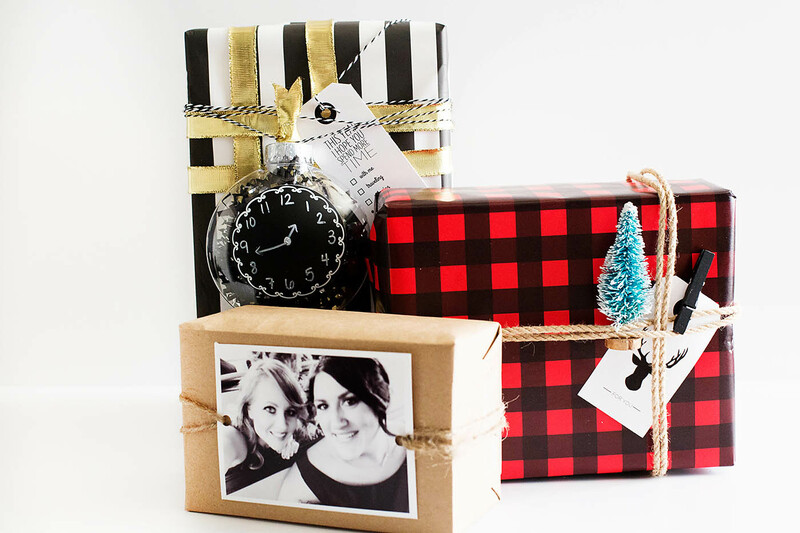 Those are adorable, and I love those gift sets! AK is one of my faves!